Investors to crowdfund a decentralized wealth management service. July 10th, 2018. Wealthman Ltd., a fintech company that builds wealth management protocols and micro-services for wealth managers announced it is partnering with InoCoin to connect with more capital investors. Wealthman aims to reshape the $100 trillion digital wealth management industry by providing a blockchain protocol for the trustless environment, leaving the need for trusted third parties such as banks, brokers, or registrars behind. 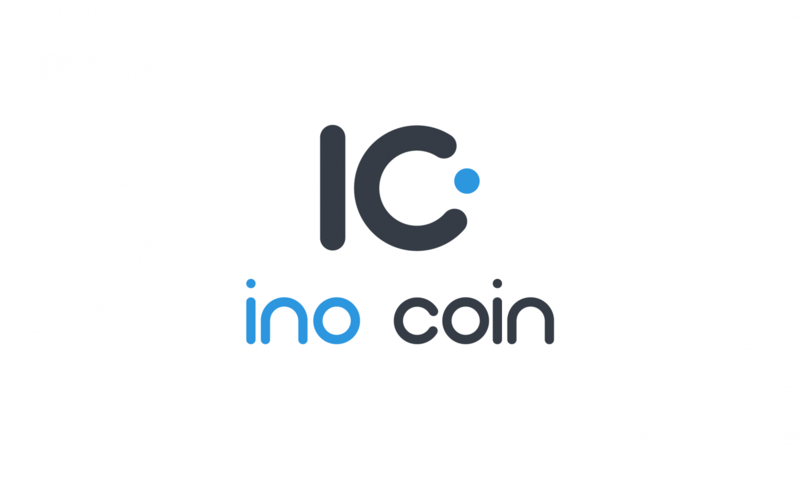 InoCoin helps young and promising projects meet potential advisors and investors, and obtain their startup capital. gy companies are working together to create decentralized solutions for wealth and investment industry. They first joined forces in May 2018, when InoCoin announced it is featuring Wealthman project on their innovative crowdfunding platform. “Hello guys! Today we received our new Ino Project ! Name is WEALTHMAN #WEALTHMAN ! We believe that it’s a huge and very promising project ! Go after it !” the InoCoin team announced to their social media on 14th of May 2018. 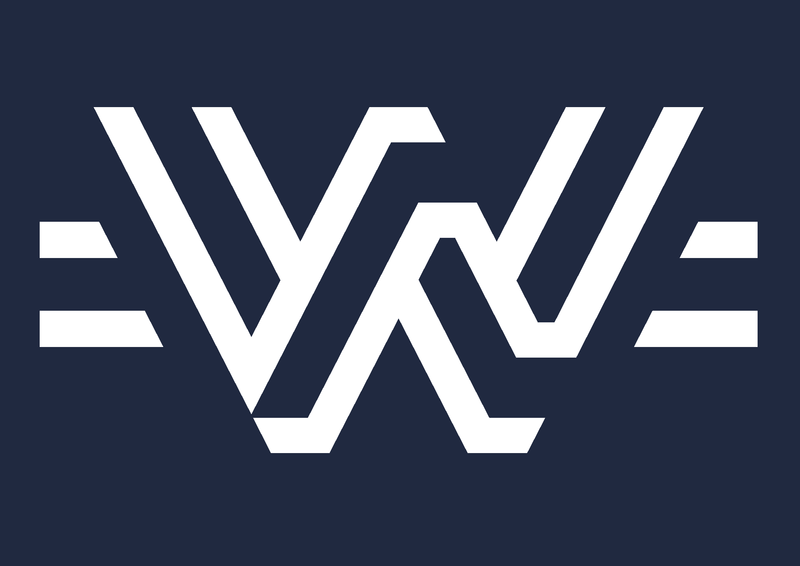 The partnership enables InoCoin investors to crowdfund Wealthman project of a decentralized wealth management platform, in return for dividends calculated based on input investment. The collaboration allows Wealthman to find more private investors and advisors for their newest blockchain venture. InoCoin is a Malta based technology company focused on decentralizing crowdfunding and investment industries. Their platform helps innovative projects obtain starting capital and the know-how necessary for business ventures. InoCoin also created a revolutionary, blockchain based payment system, InoPay, that allows for fast and secure payments, and can be incorporated into e-commerce sites and other platforms. Wealthman Ltd. is a finance and technology company from London, UK. Experienced in investment and wealth management markets, Wealthman team is building stack protocols and micro-service environment for wealth managers and investment advisors. The company uses novel blockchain technology to solve the biggest industry issues and create trustless, secure environment for the trading of digital assets.